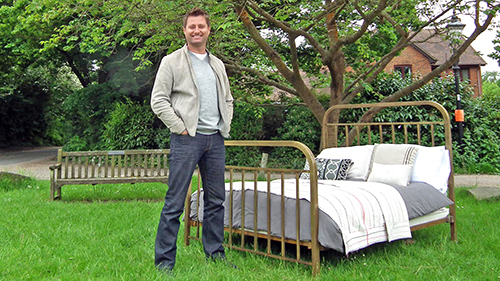 George Clarke's Old House, New House - Channel 4. 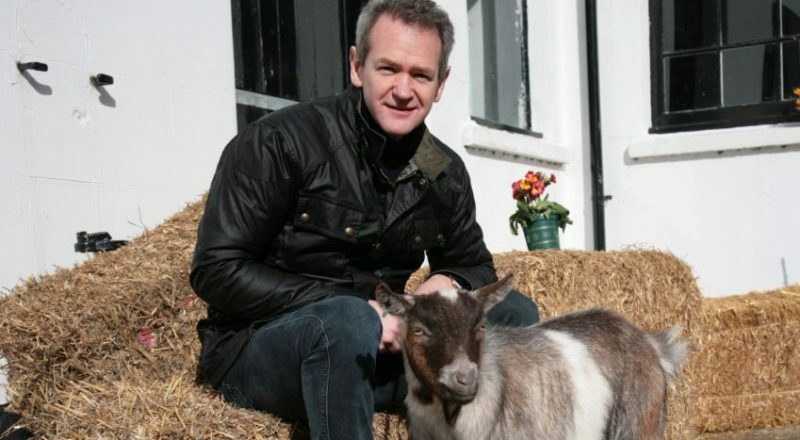 Teach My Pet with Alexander Armstrong - ITV. Songs of Praise with Katherine Jenkins - BBC One. 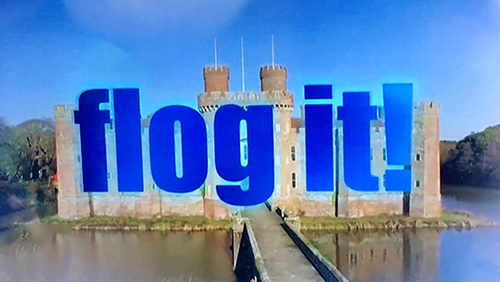 Flog It from Herstmonceux Castle - BBC One. Our state-of-the-art Unmanned Aerial Vehicles offer 4k, gimbal stabilised footage and are operated by industry professionals, not hobbyists. Our staff have been working in TV and film for decades and understand what is required for a professional production. Just view our videos page for some of the productions we have been involved in. You will have seen our footage in productions such as Channel 4’s George Clarke’s Old House, New House and BBC Songs of Praise. Some of our recent work includes films such as ‘Get Gone’, promotional film for Robert Plant’s new album, Leeds Festival, Nico Rosberg at the Mercedes F1 Centre and BBC News footage at Shoreham Airport. Our crews and drone can be deployed at short notice for news broadcast stations. Our drone can be flying in under ten minutes depending on the set-up and footage can be delivered the same day. Couldn’t recommend Sussex Air Imaging enough - their experienced pilot and camera operator really nailed our filming brief back in May and added that much needed dynamic to our project that traditional filming methods can’t achieve.